Apart from the list of most famous places in Madhya Pradesh that includes Pachmari,Ujjain, Orcha,Mandu,Kanha,Khajuraho and Omkareshwar, Here is the 10 least known places to visit in Madhya Pradesh along with Teli ka Mandir, Raisen Fort,Ratangarh Mata temple, Pisanhari Ki Madiya and Amarkantak Amareshwar mahadev temple. Pitambara Peeth is one of the most famous temples of Baglamukhi, located in the city of Datia. 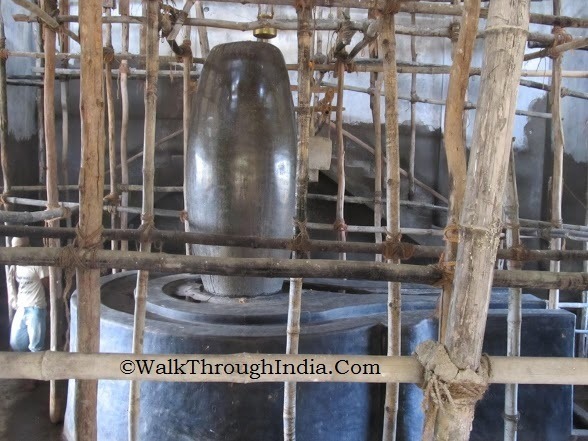 The Peeth and Ashram has Vankhandeswar Shiva Temple and the Shivlingam is same age as that of the Mahabharata. 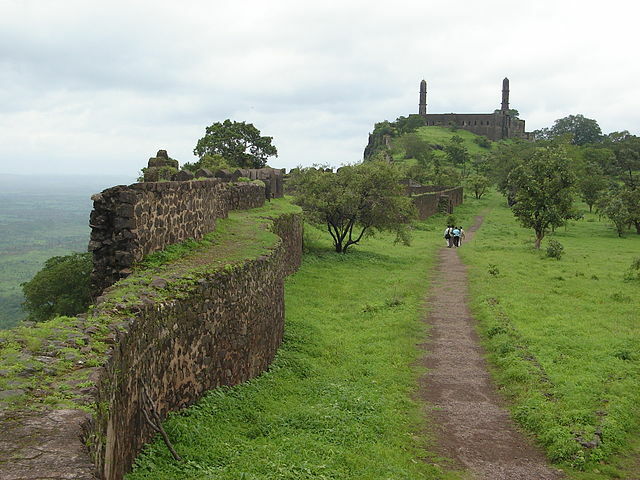 Narwar Fort is a very old historycal fort, situated atop a hill in Shivpuri district. The fort has temple,palaces,memorial pillars, step wells and many more attractions in the complex. Asirgarh Fort is one of the abandoned fort in India, situated in the city of Burhanpur. The fort has famous Gupteshwar Mahadev Mandir, a ruined mosque and minarets. 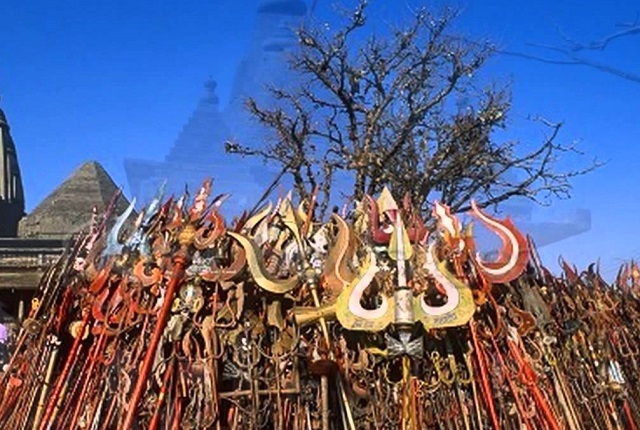 Chauragarh temple is a popular pilgrimage centre, situated at an altitude of 1326 metre at Pachmarhi. The temple is dedicated to Lord Shiva, located between dense forests and valleys. Chitrakoot is a religious town and historical region, known for number of temples located nearby Mandakini river. Famous places of tourist importance in Chitrakoot are Ramghat on the Mandakini river,Bharat Milap temple,Janaki Kund and Kamadgiri. Shivpuri is a medium sized town in Madhya Pradesh and the Chhatris of Shivpuri are belong to royal Scindia family. These Chhatris are know for their history and are famous monuments. Pisanhari Ki Madiya in Jabalpur is one of the must visit place and most famous Jain pilgrimage in Jabalpur city. It is one of the must visit place in Jabalpur and a sacred place of Jain religion. Mandla Plant Fossils National Park has plant fossils from 150 million years ago. The Mandla Plant Fossils National Park tells a great deal about plants of Madhya Pradesh. Amareshwar Mahadev Temple is a must visit place near by Amarkantak, 11 feet tall Shivlingam is the prime attraction. Amarkantak is an important pilgrim center for Hindus and source of river Narmada and Sone. 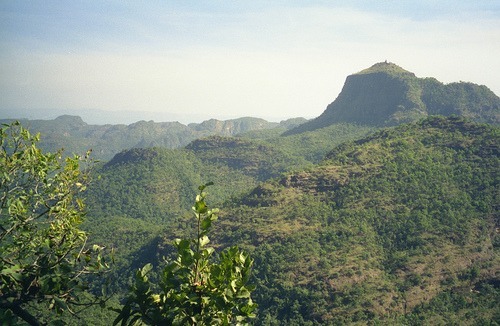 Satpura National Park is a unique central Indian highland ecosystem, consists of peaks, ravines,dense dry forests and narrow gorges. The park is home to big animals like Tiger, Leopard, Indian gaur and barasingha.